On the morning of Wednesday, June 22, U.S. Army First Sgt. Guillermo Rivas and his family broke ground on their custom-built, mortgage-free home in Greenville, Texas. 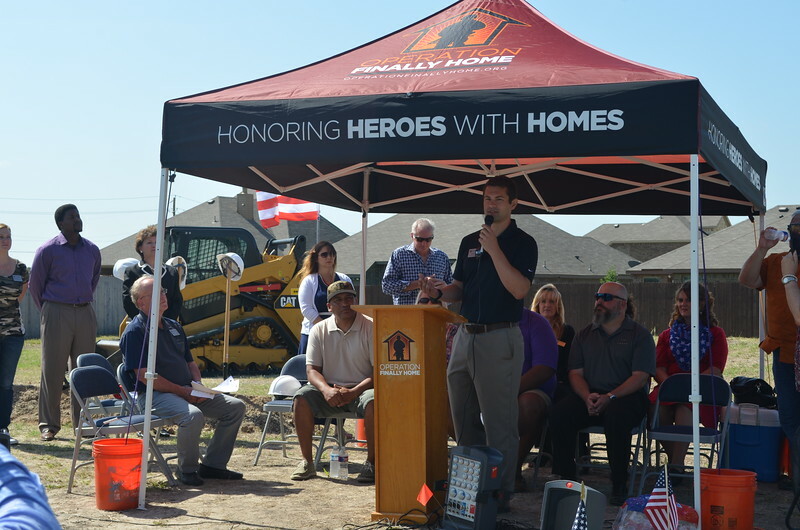 Representatives from Operation Finally Home, Altura Homes, Dallas Builders Association and the local Greenville community took part in the celebration.